Call the professionals at Bayline Marine Covers and let us take care of all of your upholstery needs. Our team of trimmers and upholstery specialists are only a phone call away with all of the help you need concerning our marine products and services. Whether you require a simple ice tub or a complete boat upholstery refurbishment, we are available and ready to deliver a custom solution. From boat covers and bimini covers to all types of interior and exterior upholstery, we have got you covered. Our customers continue to choose us over our competitors because they know that our products are made to last. 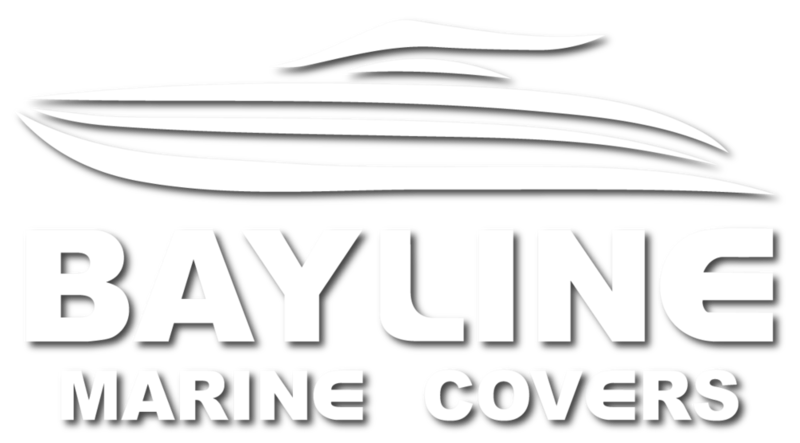 Find out for yourself why Bayline Marine Covers is the leading marine upholstery company in Coomera and the surrounding areas.